Mmm, I love chicken wings. I never order them when we are out though, all the restaurants seem to want to make them hot/spicy -even though they tell me they aren’t. I really like them crispy deep-fried which is why I’m always disappointed when I make them at home. 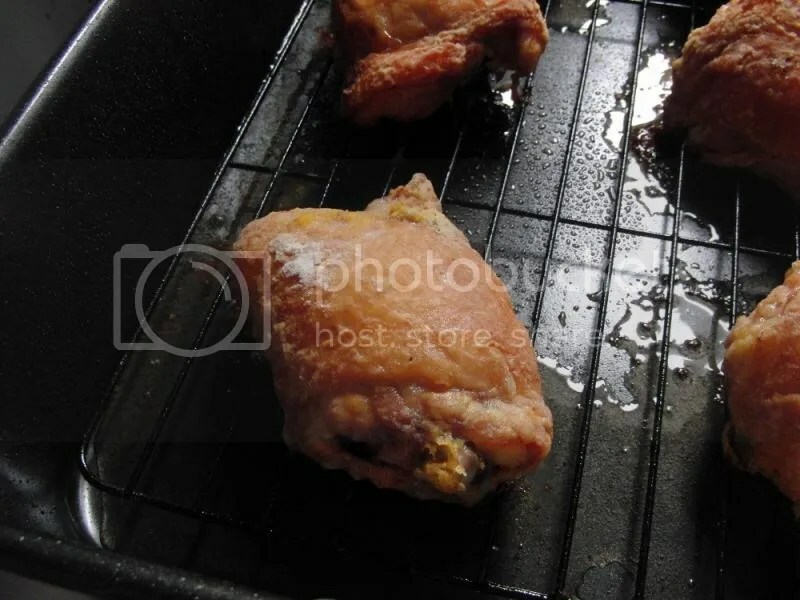 That is until I found this way of cooking wings (works with little drumsticks too). It’s going to seem weird, but just trust me. Line rimmed cookie sheets (jelly roll pans) with tinfoil. Place racks on the sheets and spray with oil (I use Pam). Put the wings, baking powder and salt in a baggie. Give it a good shake to coat all the chicken. Lay the chicken out on the racks. Bake 250F for 30 min. Then increase to 400F and bake another 40-50 minutes. Rotate tray half way. Put everything in a saucepan (except the water and cornstarch). Slowly bring to a boil. Add water and cornstarch. Bring to a boil to thicken. Pour over chicken and enjoy. I find it hard to feel like making real meals during cropping season. It seems silly to make a full meal when it’s just Ella and I, especially when you consider how little she usually eats. I made chicken paprikash the other night and I’m so glad I did. It was so yummy! Wish I was a better food photographer. Sprinkle chicken thighs with salt, pepper, garlic powder an paprika to taste (both sides). Saute onions in oil. Remove onions and brown chicken thighs. Remove thighs and mix together the remaining ingredients (except sour cream). Add the onions and thighs back to pan. Cover and simmer 1 hour. Remove chicken and stir in sour cream. I love to roast meat. It’s the easiest way to feed my family. Usually just throw the meat in the oven and walk away for a few hours. Who needs ’30 Minute Meals ‘ when you can have a 5 minute one? Sprinkle the roast with the salt, pepper, and garlic powder. In a skillet, brown roast (about 3 min a side). Put roast in your casserole. 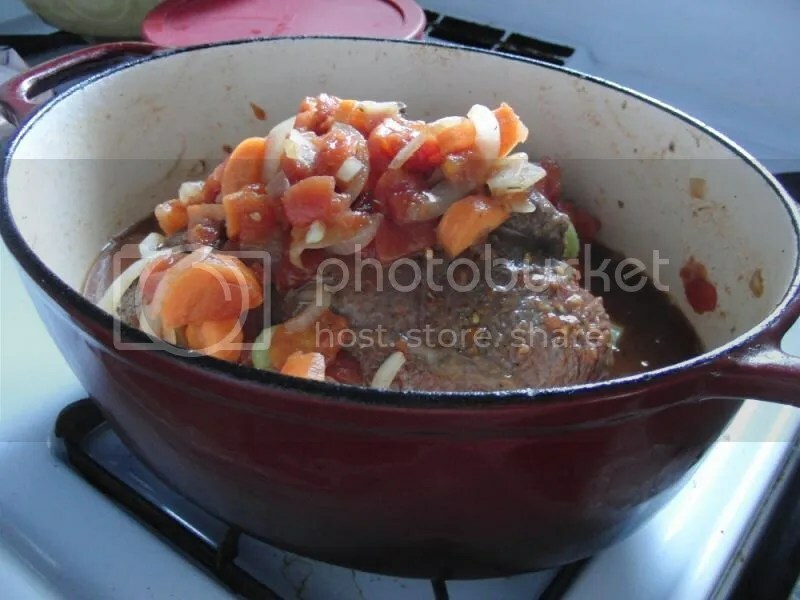 In skillet add onions and other vegetables and saute. Add in tomatoes and thyme. Carefully pour over roast. Put on lid and simmer 325 F for 3 hours. You could add potatoes for the last 30 minutes, but we don’t like them that way. Instead I tossed some in the oven to bake for the last 90 minutes. I also dissolve the cornstarch with a bit of water and add for the last few minutes because I like a thicker ‘sauce’. Here’s another favourite. I like to make this when we have leftover steak or chicken. Can’t get easier than that?? Roll out your pizza dough the way you like -individual or one big pizza. Cover with BBQ sauce. Thinly slice/shred the meat. Sprinkle with cheese. If I had the time to caramelize some onions, they would be good on here too but I always seem to think of them too late. One last recipe. I’m not sure where this originated but it’s all over the internet so I thought I’d share my version too. Combine all the dry ingredients in a plastic bag. Add chicken a couple at a time and shake to cover. You could dip the chicken in beaten egg first, but I found the coating stuck just as well to the plain skin (and I was being lazy that day). Put in a roasting pan, skin side up. You could use a wire rack in the pan to help with the fat. This chicken didn’t taste ‘exactly’ like KFC. I don’t think you ever can recreate commercial recipes. BUT this sure made some tasty chicken and you can be sure we’ll be making this recipe again and again. Mix sauce ingredients and cook over medium heat for a few minutes just to blend all the ingredients. 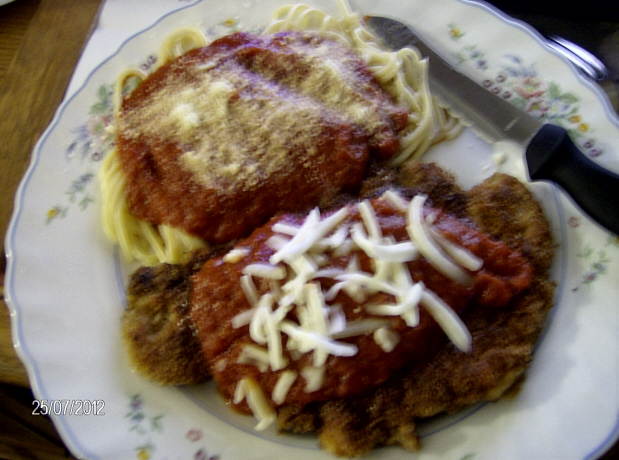 Mix 1/4 c sauce, plus 1/8 cup of each cheese with the chicken. Spoon some chicken filling on each tortilla and roll up tight. Put seam side down in a greased 9×12 pan. Pour sauce over top and sprinkle with the remaining cheese. 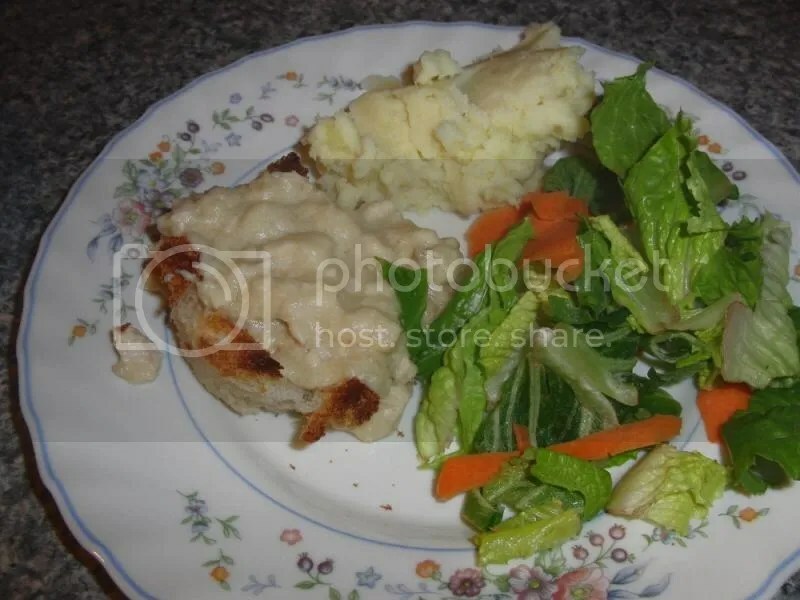 Bake 350F for 10 minutes or until cheese is melted and chicken is hot. You can make this ahead (don’t pour on sauce yet). Cover and refrigerate until supper. The pour on sauce and cheese and bake. If it’s cold from the fridge it will take longer. You could even make this a freezer meal -baggie all the components separately and then all together in a bigger bag, assemble on a later day. What to do when you’ve got some sour cream that needs used up and a fridge full of banty eggs? Make snickerdoodle cake! Cream butter then beat in each egg, one at a time. Dissolve the bk. soda in the sour cream. Alternate with the dry ingredients. Combine 1/2 c white sugar and 1 tsp cinnamon. 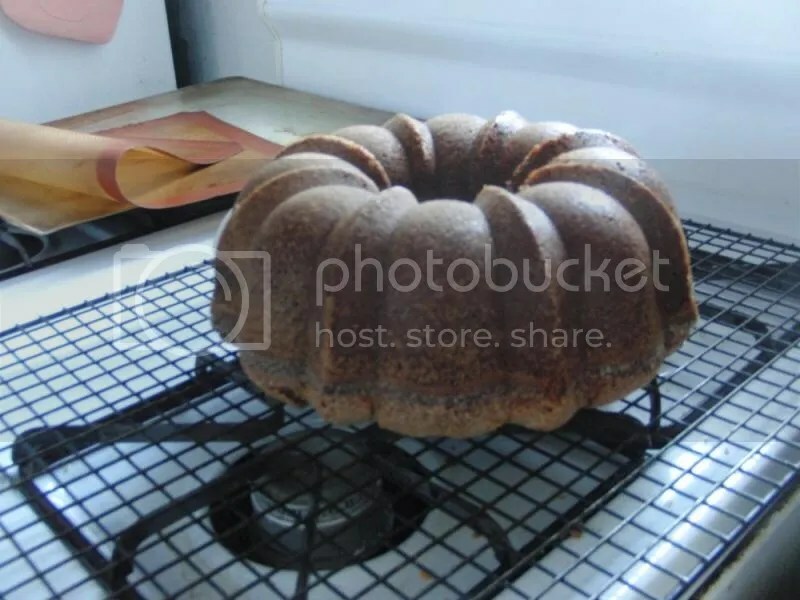 Grease your bundt pan and sprinkle with the sugar mix. Pour in half the batter. Sprinkle with the rest of the sugar mix and pour in the rest of the batter. Bake 275F for 20 min, then 325F for 50 min, until done. The beauty of this cake is that once it comes out of the pan it is done. No need for icing. 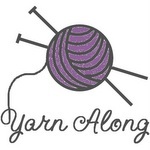 Too busy to post yesterday so here goes Yarn Along for this week. 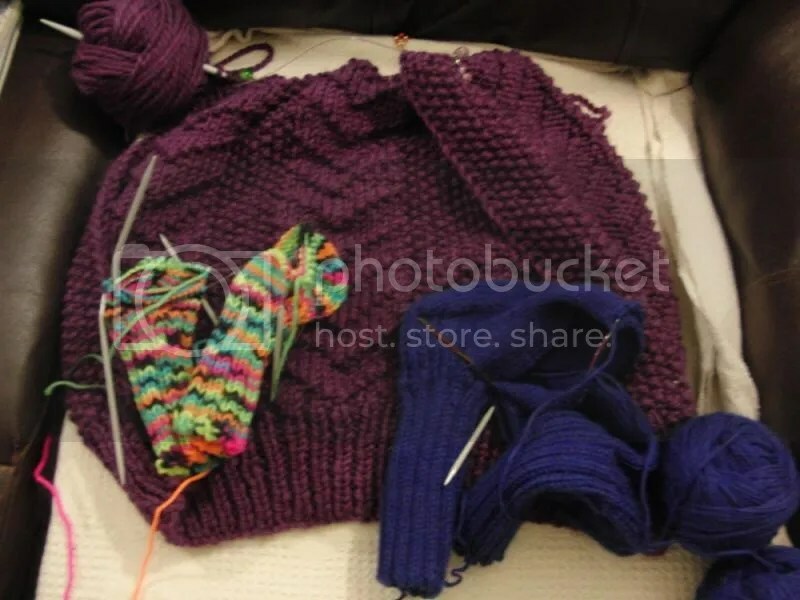 The back of Grandma’s sweater is progressing slower than the fronts. It’s also slowing down because I’m working on Ella’s birthday socks. The colour is called ‘blacklight’ and I’m hoping they will glow in the dark when Auntie B and Uncle Stefan take us bowling again. The socks are only ankle length this year by request. And Daddy’s socks are coming along. They have become my ‘purse knitting’ so they will take longer than usual. Marinate for 3-8 hours. Line a jelly roll pan with tin foil. Lay out wings and bake 350F for 15 minutes. Turn wings and baste with more marinade and bake for another 25-30 minutes. Yum yum! Chicken a la king is a favourite supper around here. I like it because it’s a different way to use leftover roast chicken. 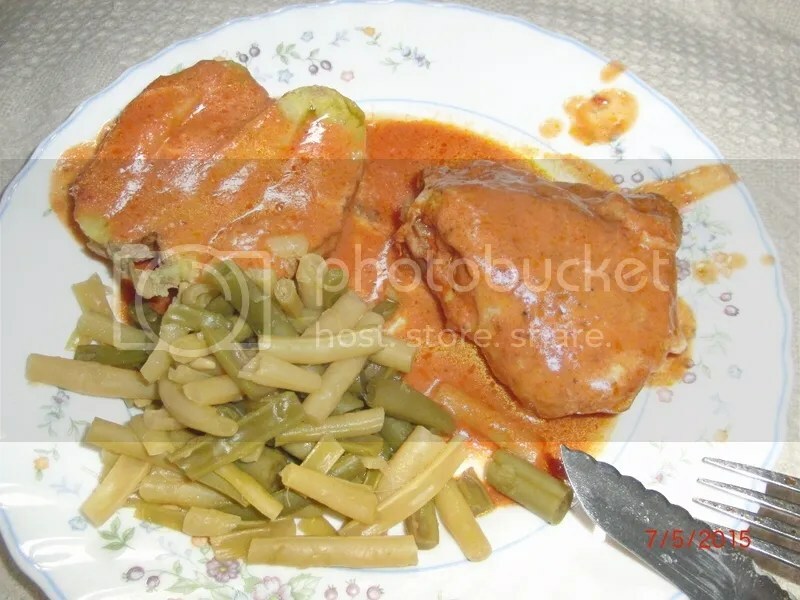 Or you can cook up chicken just for this dish. 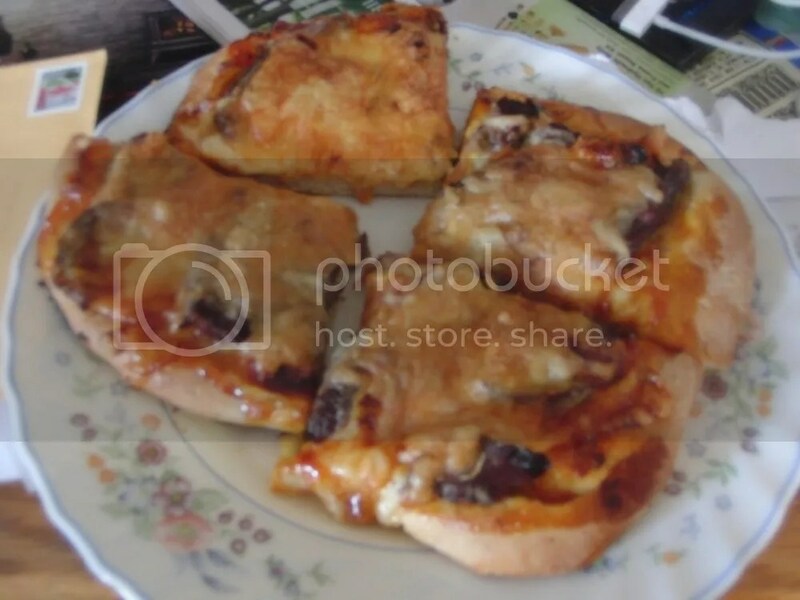 It’s really yummy with Tenderflake puff pastry cups or you can make cups with bread in the oven (the original way). This recipe comes from my Great-Grandma’s Kate Atkin cookbook. Stick cloves in onion and add chicken. Cover with water and simmer until tender. 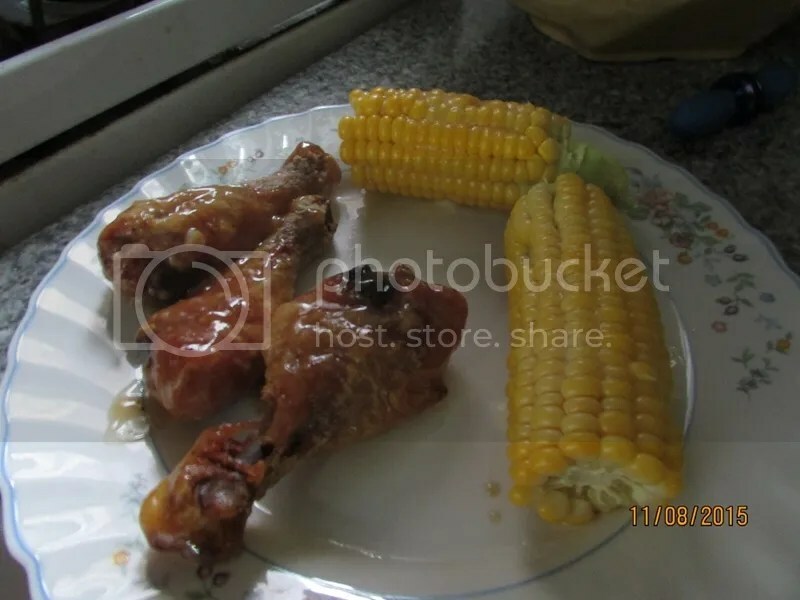 Take chicken off the bones and dice (bite size). Save 1 1/2 c of the broth. Dice chicken bite size, you need about 3 cups and need 1 1/2 c stock. In a medium size sauce pan, melt butter and cook relish until tender. Add cornstarch and cook for a few minutes. Add stock. Stir and cook until thick (you want it fairly thick at this point). Add the egg, milk and chicken. Heat gently until hot -DO NOT BOIL. No Pretty, Happy, Funny, Real post today. So I thought I’d share a recipe. I don’t know why I don’t make this more often? It’s so yummy and easy to make, especially since it can be made in stages. Set up ‘breading stations’ -otherwise known as a bowl/plate of flour (with garlic powder and pepper), another bowl with the eggs and milk, and a final bowl with the breadcrumbs seasoned with Parmesan, salt & pepper. Flatten chicken to about 1/4 inch. Dip the chicken into the flour and then into the egg mixture. Then dip into the breadcrumbs. Really press the breadcrumbs into the chicken. For best results put the chicken back into the fridge for a couple of hours until you are ready to cook. This really helps the coating set and stay stuck on the chicken. Saute onions and garlic in oil. Add everything else and simmer for a couple of hours. Taste, add a little sugar if the tomatoes are too acid. This is my basic tomato sauce. Add ground beef and it’s good for lasagna too. 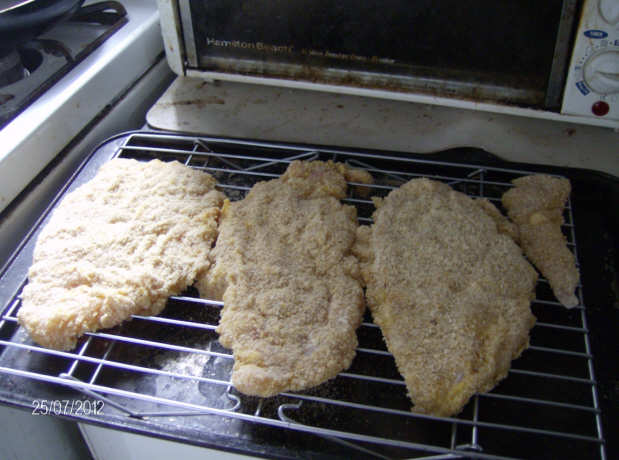 Place chicken on a wire rack on a baking sheet. Spray with a bit of oil. Bake 350F for 15 minutes. 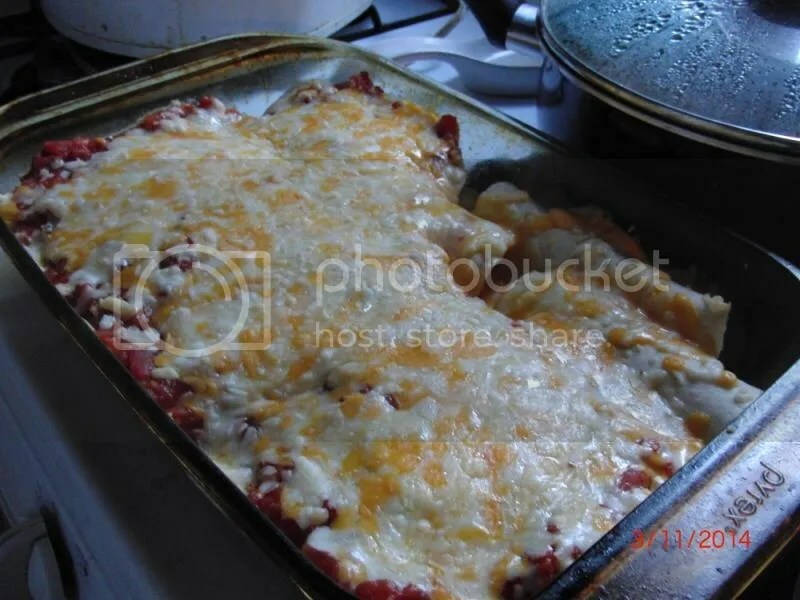 Add a bit of tomato sauce and mozzarella on top and return to the oven until melted. 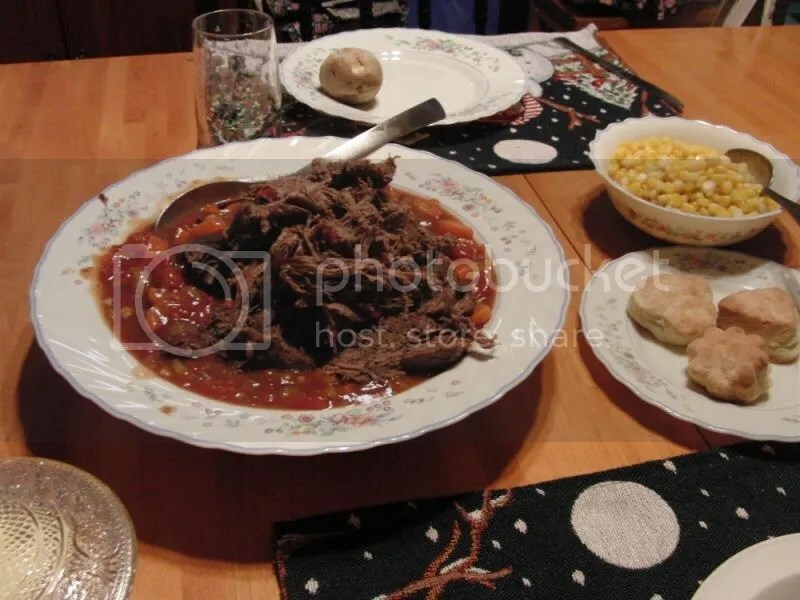 This recipe is shared over at Miz Helen’s Country Cottage.